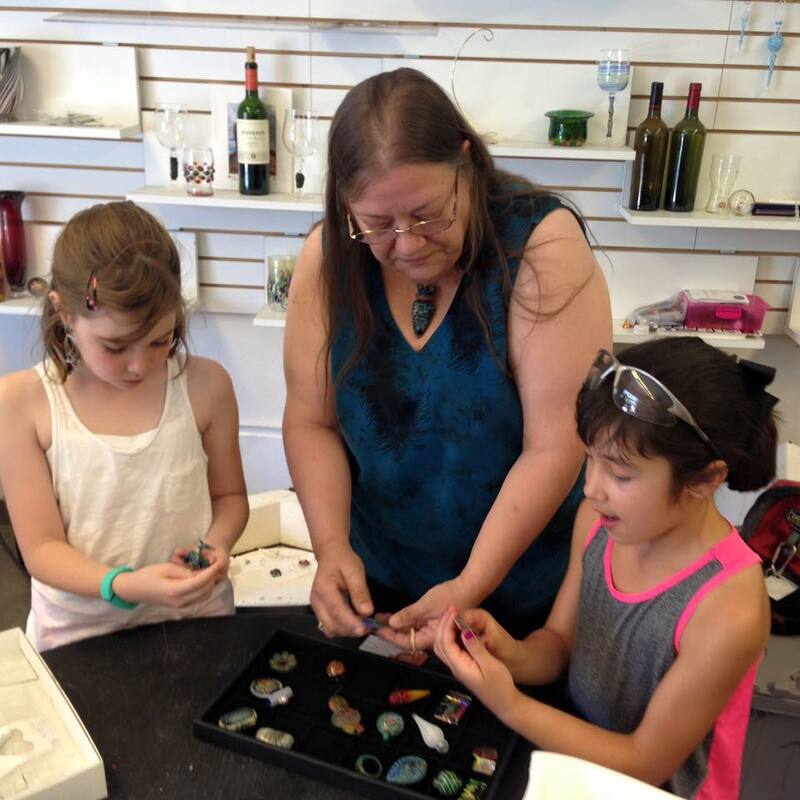 Linda L. Sweeney sharing the love of glass beads with the next generation! We are a new museum based on a collection of beads started by Linda Sweeney. The museum is dedicated to raising awareness of this amazing medium of miniature glass art and recording the history of the artists. The collection is currently housed in Glorieta, NM. There is also a lampwork studio where classes of up to 8 students can be held.